" CitiBank Philippines Can Meet Multi-Sector Banking Needs "
Citibank Philippines provides corporate banking, treasury, transactional banking, consumer banking and trust services. It does banking at acceptable bank interest rates and money market rates. The bank was established in 1902 as a branch of Citibank US. Over the years, it became the largest commercial bank in the Philippines in terms of customers, assets, revenues, and employees. It employs 4,200 employees, mostly domestic Filipinos. For the future, they intend to keep on improving along their motto... They Never Sleep. Global Banking - Lets you control your finances from anywhere in the world. Opting for Local Talent - Their workforce is composed of 98% domestic Filipinos. Loans - They extend personal loan and salary loan without requiring a collateral or guarantor. The salary loan is meant for their employees. Credit Cards - The bank is the country’s leading entity in the plastic currency industry. 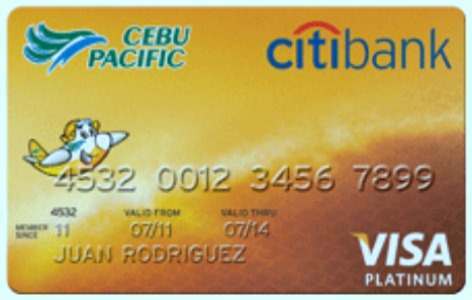 It issued its first card in the Philippines in 1990. It corners 20% of the market… 1.2 million active card holders as of yet. Citibank Platinum Visa – Affords high credit limit, global acceptance and exclusive travel and lifestyle privileges around the world. Citibank Gold Card - It’s the only card you’ll ever need for everything in life. 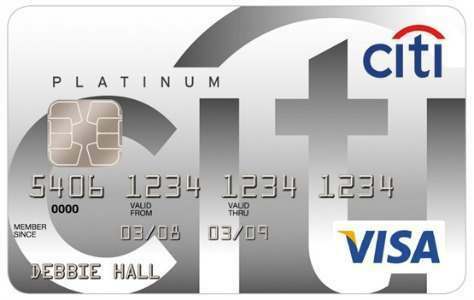 Citibank Classic Card – Same as the Gold Card. 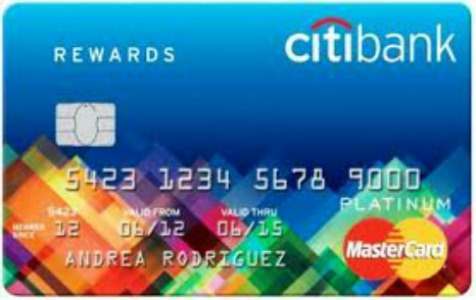 Citibank Rewards Card - Gives you the most rewarding shopping experience. 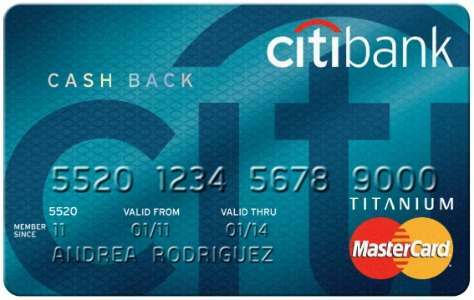 Citibank Cash Back Card - Provides you with the most savings at all supermarkets. Citibank PremierMiles Card – Lets you earn free flights from over 50 airline choices. Cebu Pacific Citibank Card - Informs you of the latest Cebu Pacific Seat Sales 2 hours ahead of everybody else. In two months upon launching, they made over 20,000 issues of this card… a record, big success. 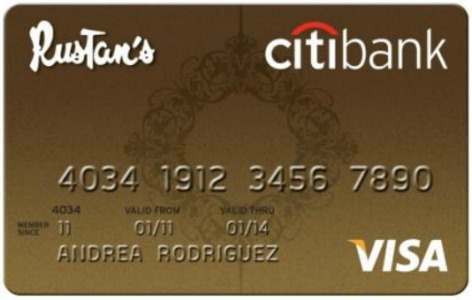 Rustan's Citibank Card - The country's first and only luxury shopping card. Shell Citibank Card – You get fuel rebates and 24-hour Nationwide Emergency Roadside Assistance Service from Shell. Mercury Drug Citibank Card – You get rebates on your purchases at Mercury Drug and accredited hospitals. 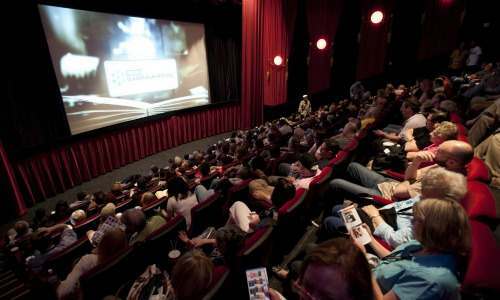 They give 1-4 free movie passes for Citicard holders… of course, based on purchases made. So, you know what to do. Citi knows beforehand that you love movies. Wealth Management - It is the first bank in the Philippines to offer wealth management services. They call it Citigold. You can choose to bank with them. 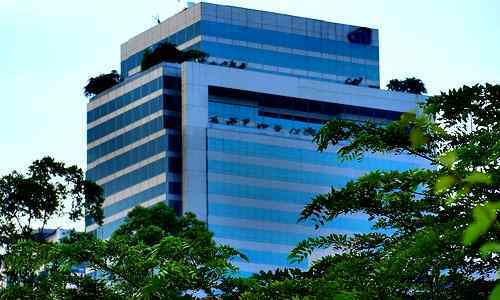 You can locate its headquarters at 8741 Paseo de Roxas, Makati City, a commanding mark of banks in the Philippines. 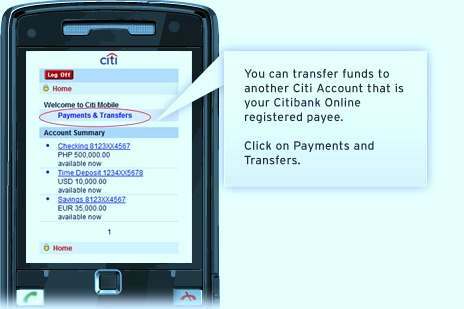 Get more information from www.citibank.com.ph.